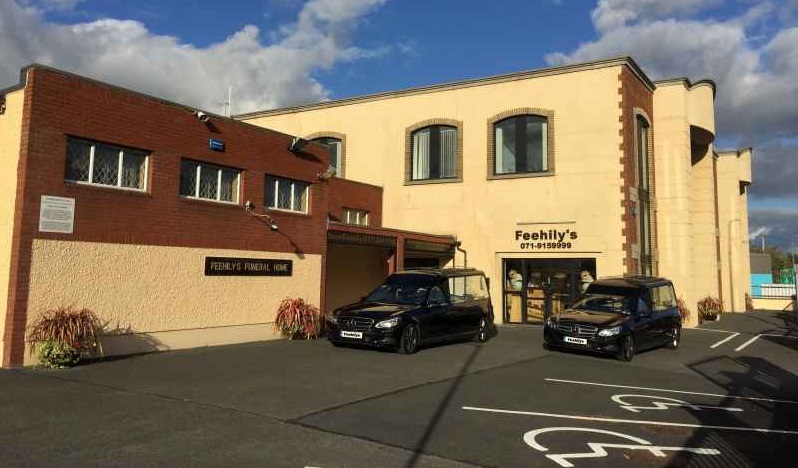 Jim Feehily & Sons (established 1963) trading as Sean Feehily Funeral Services at Feehily’s Funeral Home, Cartron Cross have been providing Funeral services to Sligo and the north west for over half a century. Our aim is to provide a professional and comprehensive Funeral Directing and Undertaking service to all our client families within their budget at the time of their bereavement. The family Funeral firm was established on the Mall, Sligo in 1963 and is trading at Cartron Cross (Duck Street) since 1987. Our current premises were developed in 2004, allowing us to provide a modern facility with new offices, showrooms, a private chapel and rest rooms. 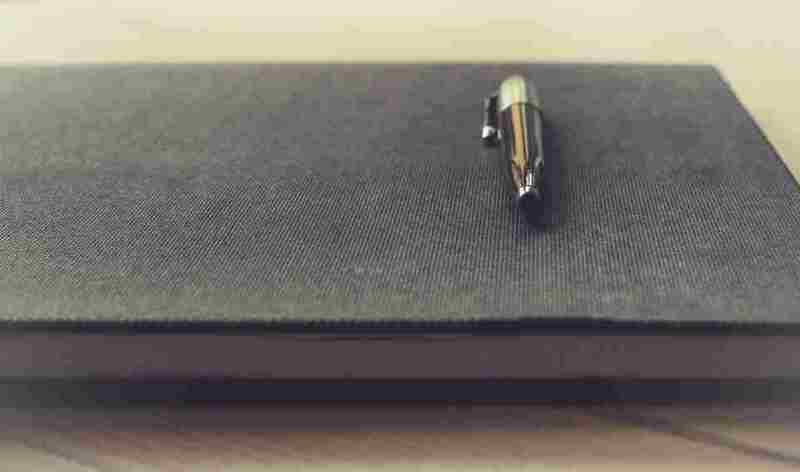 We welcome you to visit us at Cartron Cross to assist you with planning a funeral service. The service today is managed by Seán Feehily MBIE (member of the British Institute of Embalmers) and office administrator Catherine O’Neill. We are members of the Irish Association of Funeral Directors and the National Association of Funeral Directors in the UK. You can be assured of the highest standard of service at all times at Seán Feehily Funeral Director Sligo. Seán Feehily Funeral Services have been serving the Sligo area since the early 60s. We aim to provide a professional funeral service in Sligo and the surrounding area. We have the largest funeral home in the Sligo area and provide the finest undertaking services in Sligo. Our Sligo funeral home is available all year around, and we have a showroom for coffins in our funeral home in Sligo. Our funeral services are the finest in the area. Please refer to our reviews page to see what our customers have said about our funeral services. If you have an enquiry visit out contact information page. Visit our reviews page to see what people have said about our service. We stock a large range of coffins and caskets, visit our coffins page to view a selection. Click here to view a list of our most frequently asked questions.